Our digital agency's work with HCLI won the 2016 Hubspot Impact Award for Client Inbound Growth! Here's to helping our clients grow their business! Hit us up here if you need help turbo-charging your marketing. Every company wants more contacts, and ultimately, more customers. To do that, marketers need a coherent inbound marketing strategy, plus the right marketing tools. Sometimes, they just need a nudge to get started. 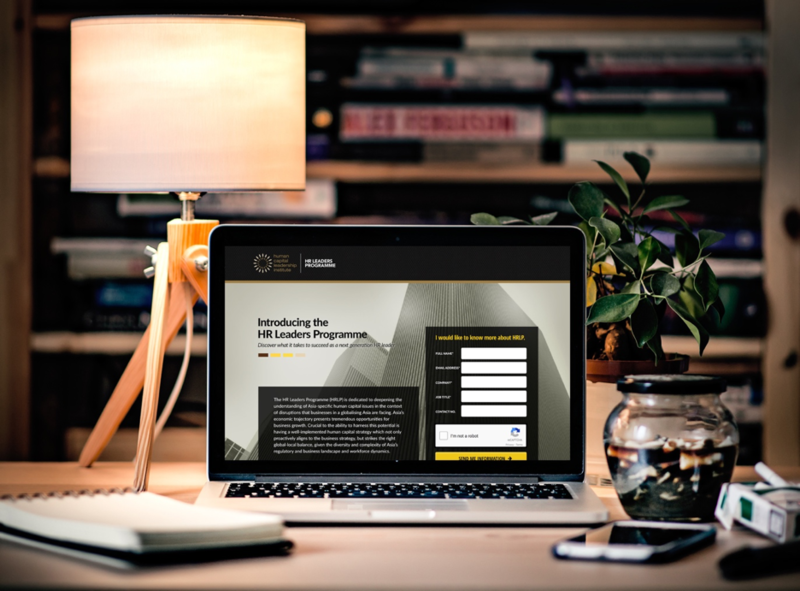 We gave Human Capital Leadership Institute (HCLI) that nudge by defining and executing an inbound marketing strategy for them. In six months of our engagement, we grew this Human Resource institute’s contacts by 1,700%! In addition, streamlining their marketing operations with Hubspot resulted in greater visibility on marketing campaign success and customer engagement. HCLI was established in 2010 as a strategic partner to the Ministry of Manpower, Singapore Economic Development Board, and Singapore Management University. Their mandate is to be the beacon of Human Resource excellence in APAC. In the first half of 2016, HCLI organised a Human Resource Leaders Programme (HRLP) for expert HR leaders in Asia to network and share knowledge. To market this programme, they used a variety of platforms to run marketing campaigns. However, they didn’t get contacts or customers. Traffic and contacts were not tracked, quantified, or evaluated during campaigns. To get more contacts, HCLI needed a well-coordinated marketing campaign strategy. That is our 3 step approach to making it work for HCLI. We will illustrate each step with references to the HRLP campaign. HCLI’s marketing campaigns lacked clarity and direction. We helped them set key performance indicators (KPIs), goals, and buyer personas. These benchmarks helped us track their campaign’s effectiveness. We set KPIs to measure traffic, the number of contacts collected, and the number of contacts converted. These metrics were used to quantify campaign effectiveness. HCLI did not have prior metrics for goal-setting reference. Hence, we set our KPI for the HRLP as contacts collected via digital marketing. 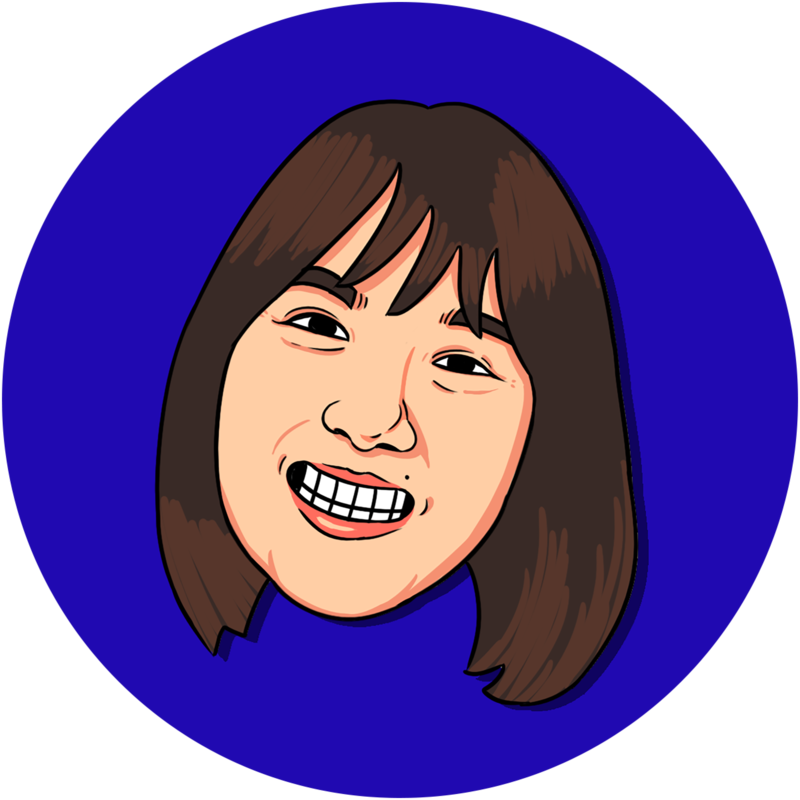 Our target goal was 230, based on the number of HRLP sign-ups. Armed with goals, KPIs, and buyer personas, we were ready to develop the campaign. Based on the two buyer personas, we knew HCLI’s target audience goals and primary concerns. Instead of reinventing the wheel, we reused, extracted, and chunked content from HCLI’s considerable asset library. HR Assessment Tool* for Head of Human Resource to evaluate and identify gaps in their organisation’s HR practices. *This tool was part of a custom-built landing page. It used Hubspot API to transfer assessment results from the landing page to the Hubspot contacts database. From the Whitepaper, we extracted pertinent nuggets of information that we then turned into Facebook and LinkedIn posts. In addition, we created eight blog posts that expanded on topics in the report to use as SEO gateways. 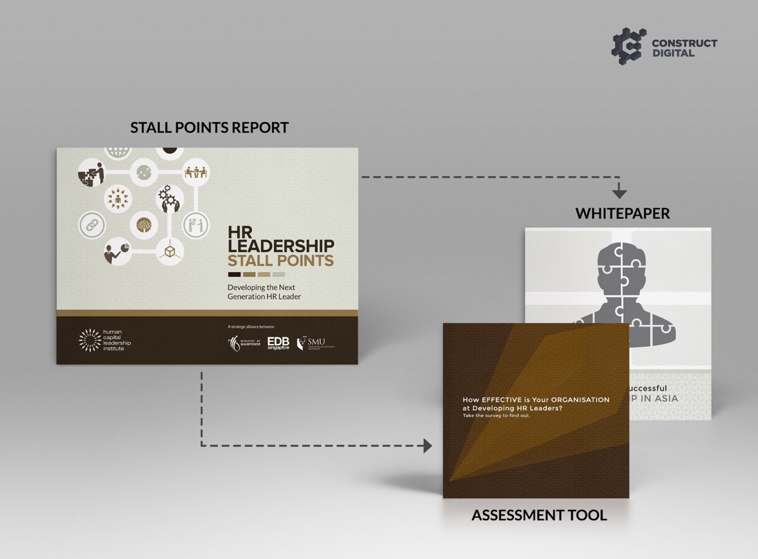 In total, we created one Whitepaper, one custom-built HR Assessment Tool, eight blog posts, and 16 Facebook and LinkedIn posts from the HR Leadership Stall Points Report. This included the attendant Landing Pages and eDMs. 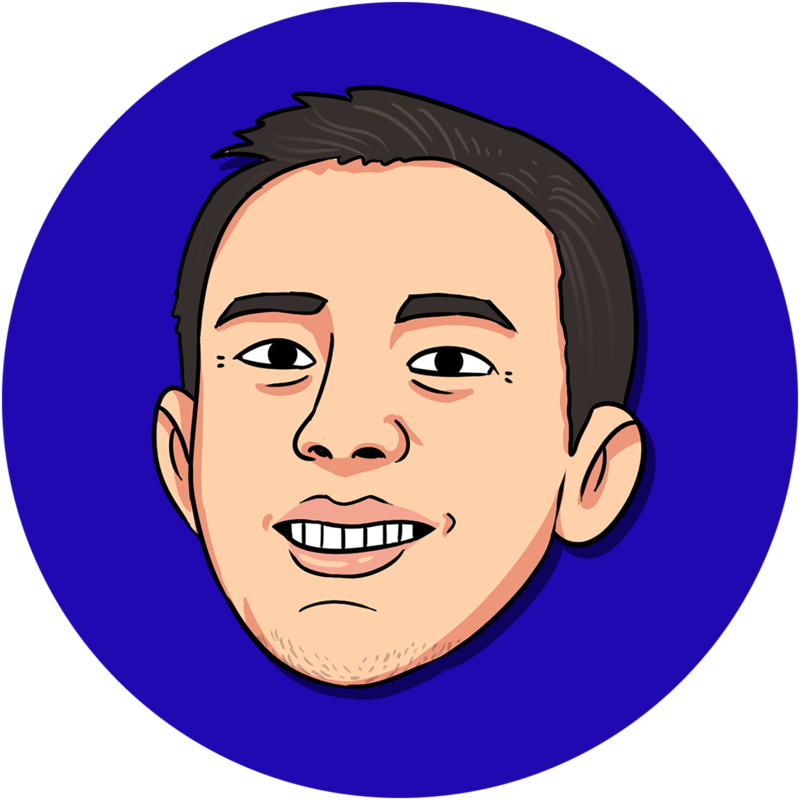 Regardless, we were cognisant of our client’s goal: signups. We shortcut the process with a banner to advertise an "early bird" promo (up to 50% savings!) for the HRLP event on each content offer’s Thank You eDM. The early bird promo also appeared on the Thank You landing pages of the Assessment Tool and Whitepaper. In HCLI’s case, they had an engaged LinkedIn community. We started there, distributing our social media posts to inform their community of the content offers. Then we boosted our organic efforts with paid social media ads on LinkedIn and Facebook to extend HCLI’s reach beyond its existing community. HCLI’s blog posts were used to funnel traffic to the Whitepaper and Assessment Tool Landing Pages. We also reached out to HCLI’s database of old contacts via email marketing. This was the leverage that we were looking for. By reconnecting with these contacts, we reminded them of the relevancy and usefulness of HCLI’s programmes so that they would be encouraged to participate. Prior to using Hubspot, HCLI’s campaigns received 200 contacts, with only 50 of those contacts obtained via digital or online efforts. Our 3-step strategy increased contacts to 902; all entirely via digital inbound efforts. And it marked a 1,700% increase in growth compared to 2015! Revisiting old contacts via email marketing was key to surpassing our goals. 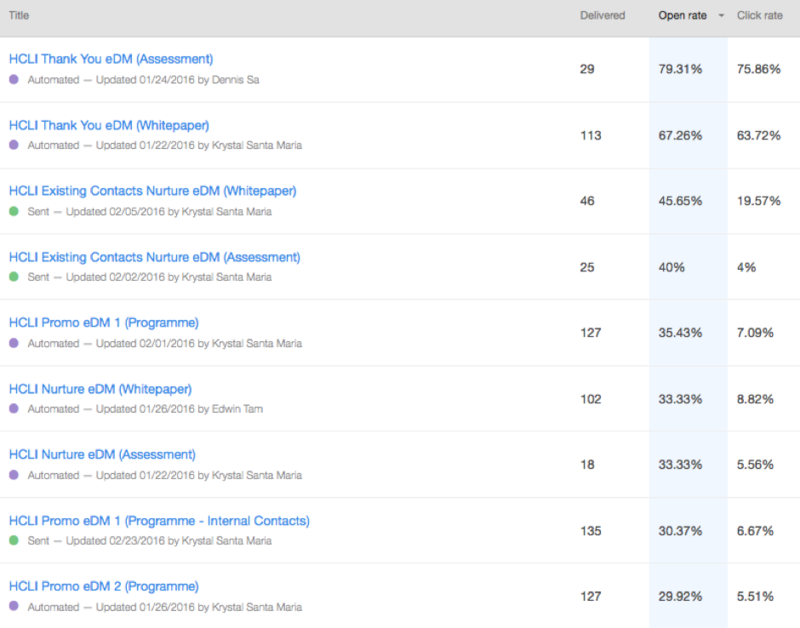 Email marketing gave us a 25% visitor-to-contacts rate. This was the best performing outreach channel compared to social media and paid ads, which garnered only 13% and 2% conversion rates respectively. The lesson? Email marketing is not dead. Digital marketers, write it off your inbound marketing strategy at your own risk! 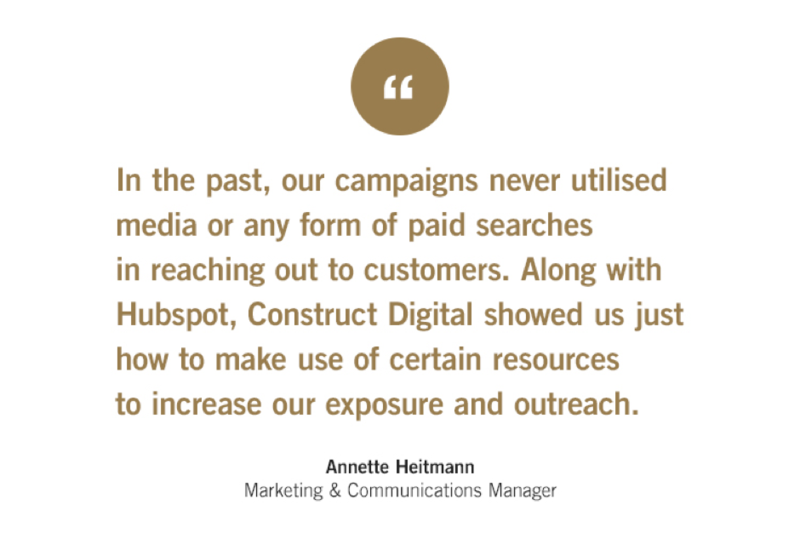 Check out more Hubspot Case Studies from our digital agency!